On the east side of Galveston there are three residential historic neighborhoods: The East End Historic District, Silk Stocking, and Lost Bayou and one commercial/residential district Strand and Mechanic. When walking around these neighborhoods or driving along Broadway, historic architecture is everywhere. Even more so since Ike, as homes are more visible ater the unfortunate loss of all our wonderful trees. If you are an Islander By Choice or a BOI, or if you’ve been on Galveston Historical Foundation tours, you may have learned some interesting facts about these beautiful houses and buildings as well as the neighborhoods. These neighborhoods are chock full of history, lovely restored homes and some waiting patiently to be rescued, tree sculptures and home-based businesses like bed and breakfasts, small family style restaurants that scream “charming with great food”! These are great walkable neighborhoods where people know and watch out for each other. 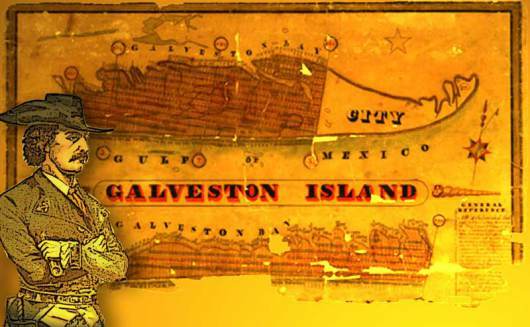 A great source of information, education and guidance is the Galveston Historical Foundation (GHF). 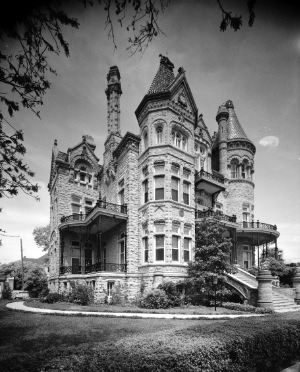 Incorporated in 1954, GHF is one of the nation’s largest local preservation organizations. Over the last 50 years, the foundation has expanded its mission to encompass community redevelopment, public education, historic preservation advocacy, maritime preservation and stewardship of historic properties. Today, GHF has more than 2,000 memberships representing individuals, families and businesses across Texas, the US and abroad, and exerts a profound impact on the culture and economy of the island. I had the honor of serving as president of this hardworking, dedicated organization from 2008 to 2009. During my term, we had the incredible task of bouncing back ater Hurricane Ike. I realized just how important these historical sites are, not only for the members of this organization, but for all of the residents of this city. “Dickens on The Strand” – held annually the first weekend in December was the first community event since the storm hit in September, and I remember noticing how important this event was for the islanders in overcoming all of the stressful situations we were in. Galveston’s history is very important to Galveston’s current residents, and I saw firsthand how much it meant to many people to have GHF working to preserve this important history even in such a difficult time. 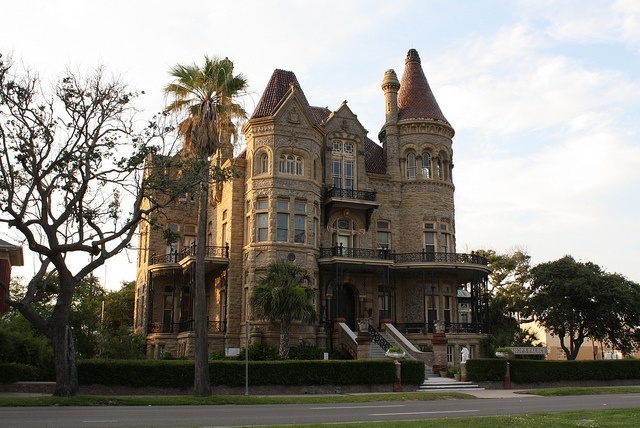 When I am showing island newcomers around and they comment on how beautiful the Bishop’s Palace is or how charming The Strand is, I am always excited to share a little of Galveston’s rich, eventful history with them. I like sharing that Galveston was the site of many Texas firsts: Post office, opera house, hospital, golf course, country club and bank. And, the first known European settler here was a pirate! One common theme in Galveston’s history is that the citizens were always determined and hardworking. But, most of all, a love for Galveston is evident. Pirate Jean Lafitte didn’t leave until he was forced to do so by the government. Ater The Great Storm of 1900 – the deadliest storm to strike America – many residents worked to rebuild. Ater Hurricane Ike of 2008 many residents stayed to rebuild not only their homes but this island. People who live here love it here. Galveston Historical Foundation remembers those before us who loved Galveston and worked to make it the way it is now. They save houses and buildings from demolition, educate people about the history and host fun events so that current Galvestonians can remember, too.